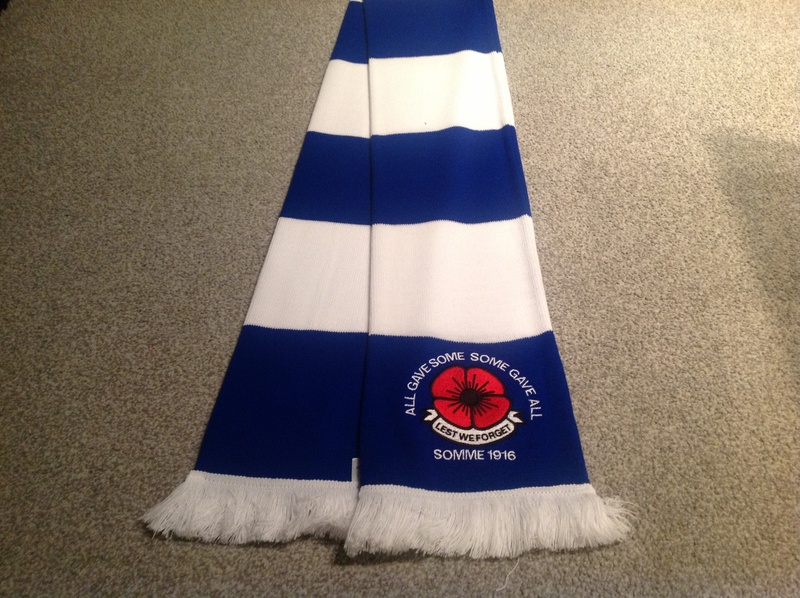 The Flagman > Products > EMBROIDERED POPPY TEAM SCARVES > CHELSEA F C EMBROIDERED POPPY SCARF. 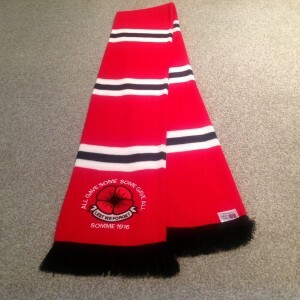 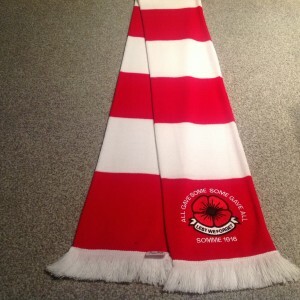 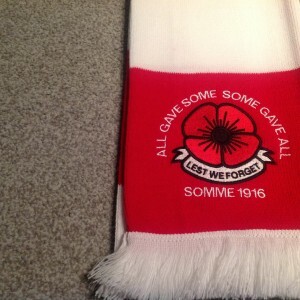 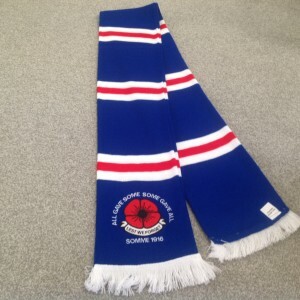 Superb Quality Embroidered Poppy scarf In Team Colours. 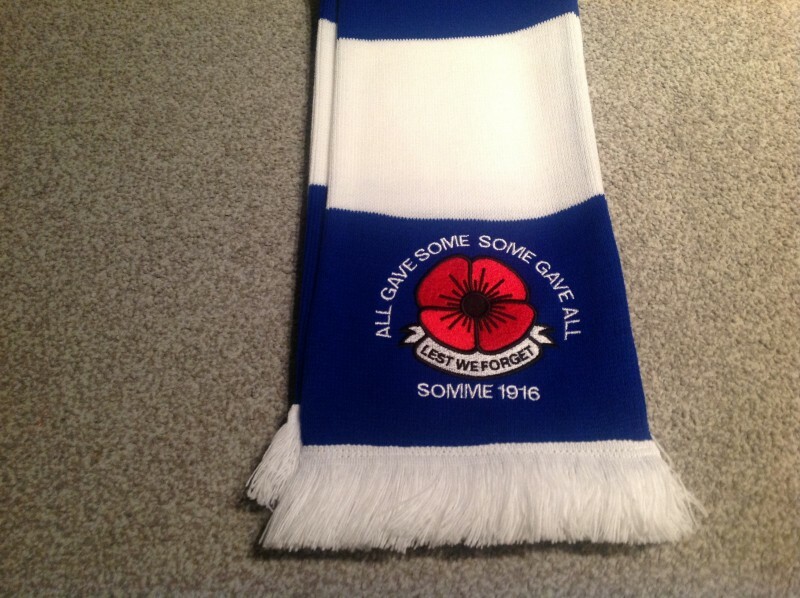 These scarves are exclusive to us @ The Flagman. 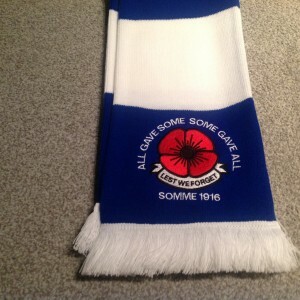 And let us know what you require. 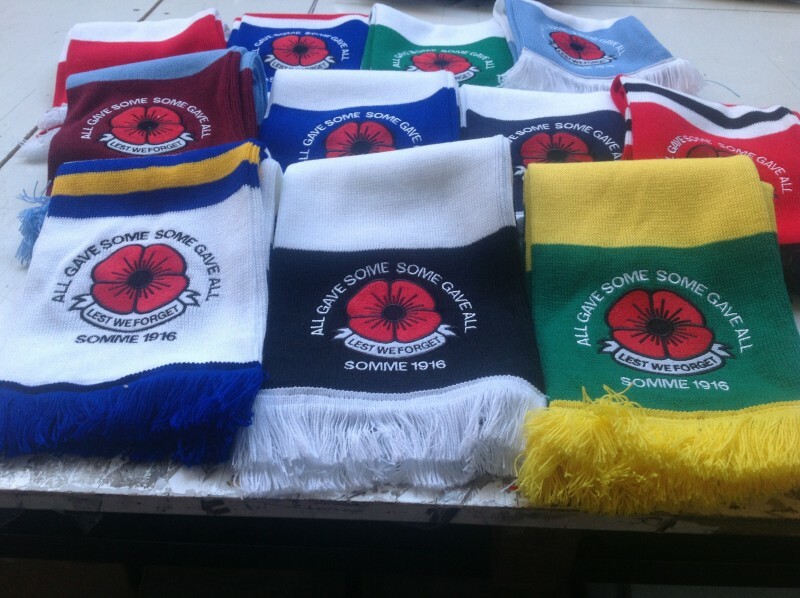 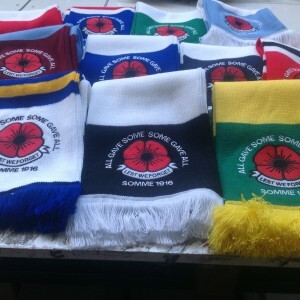 Category: EMBROIDERED POPPY TEAM SCARVES. 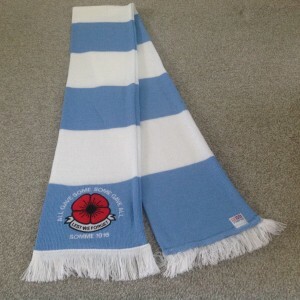 MANCHESTER CITY EMBROIDERED POPPY SCARF. 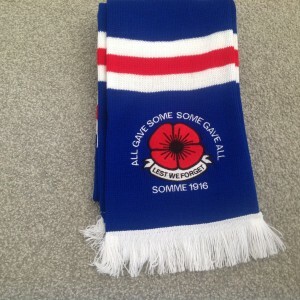 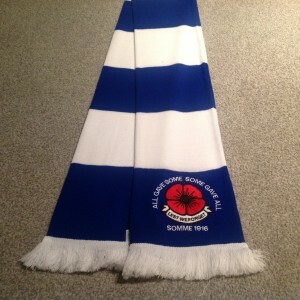 PORTSMOUTH F C EMBROIDERED POPPY SCARF. 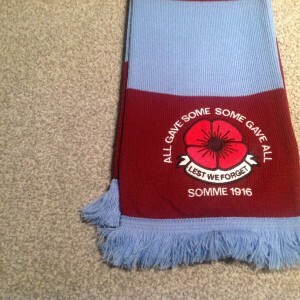 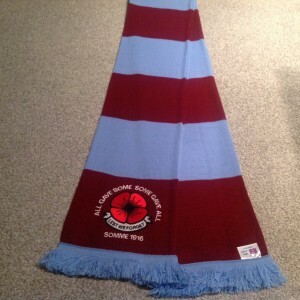 ASTON VILLA EMBROIDERED POPPY SCARF. 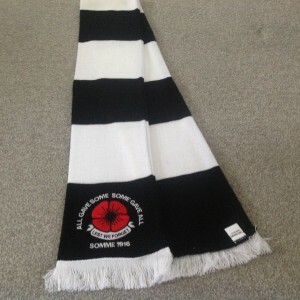 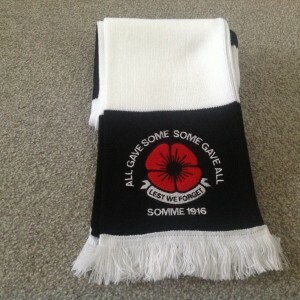 NEWCASTLE UNITED F C EMBROIDERED POPPY SCARF. 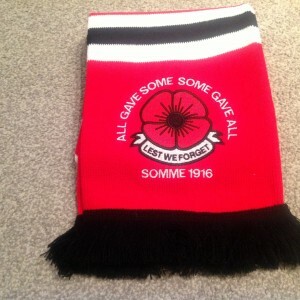 Bournemouth AFC Embroidered Poppy Scarf.